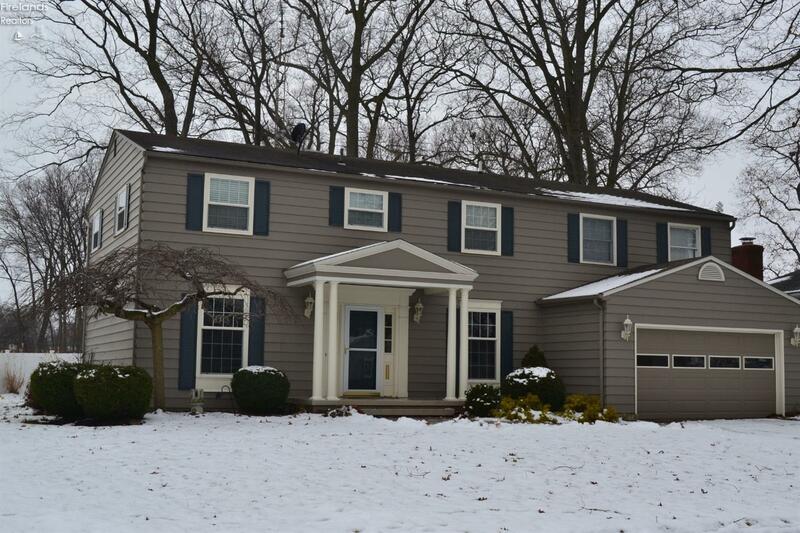 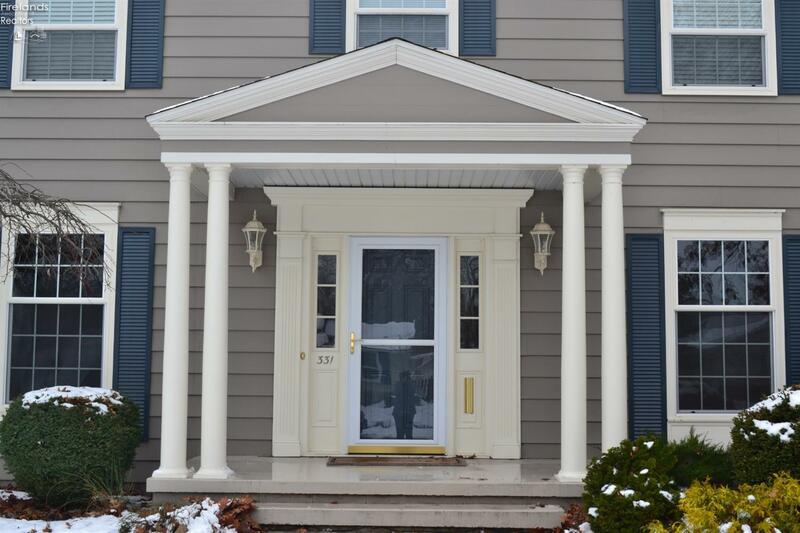 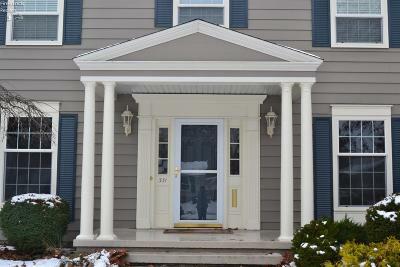 Stately well maintained 4 bedroom 4 bath home offers option up to 6 bedrooms. 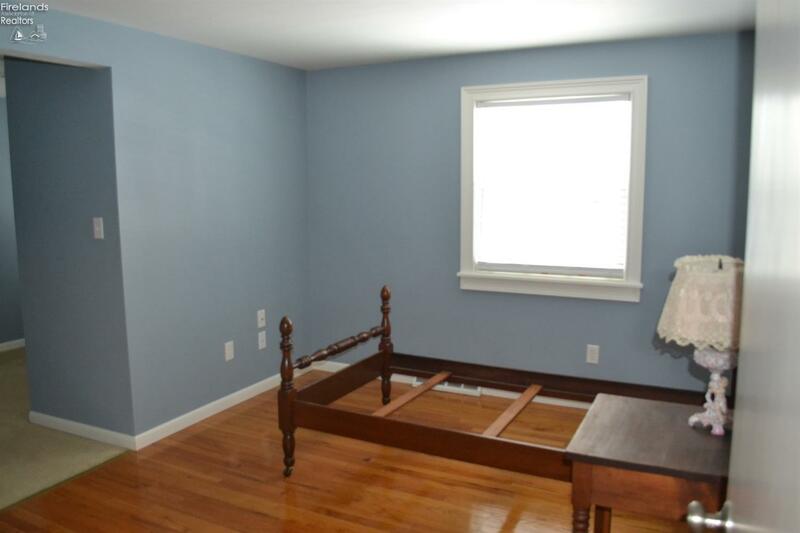 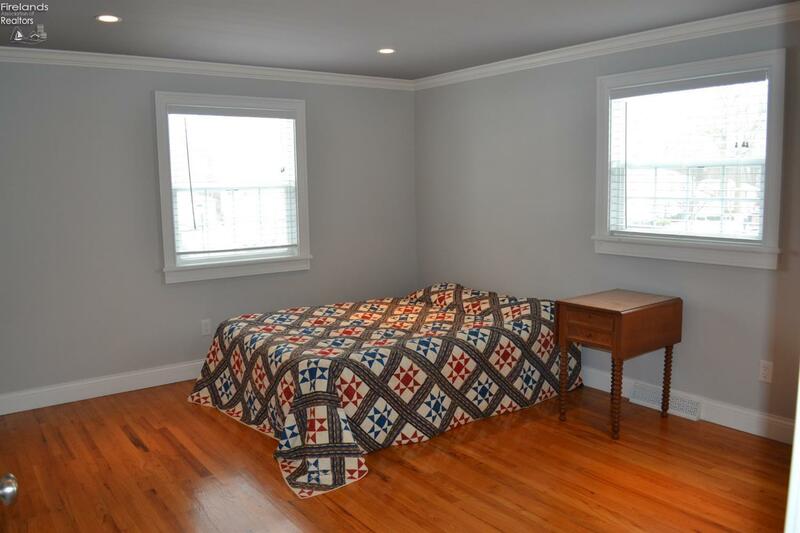 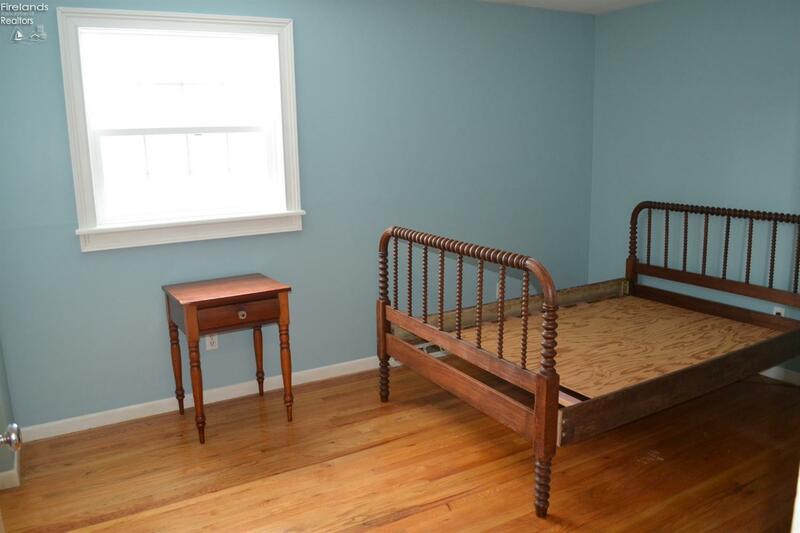 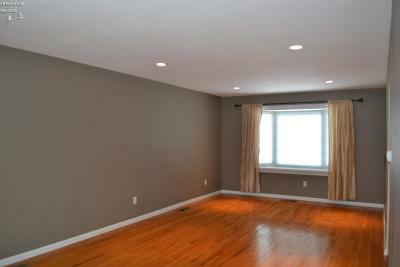 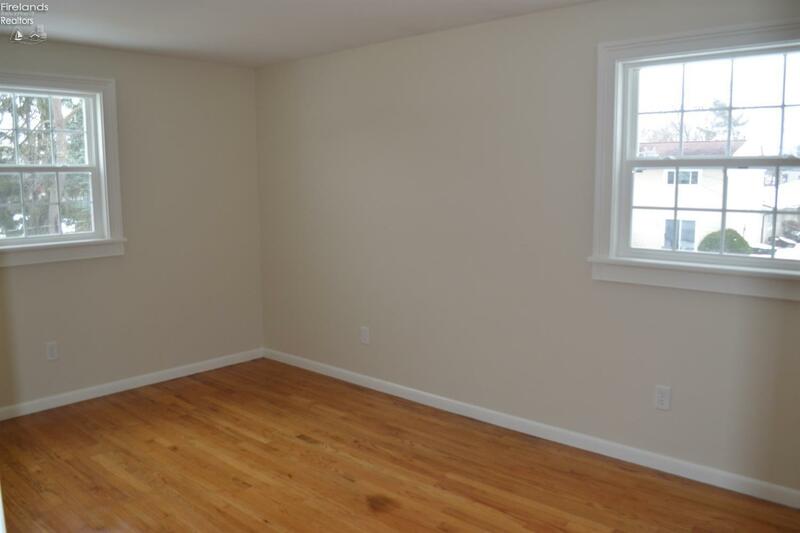 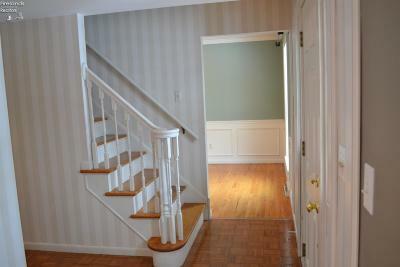 Features beautiful hardwood flooring throughout the house. 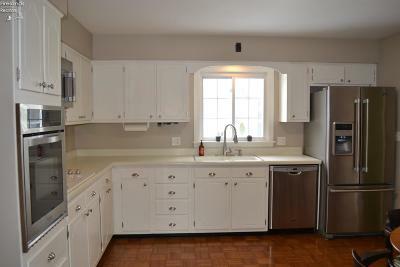 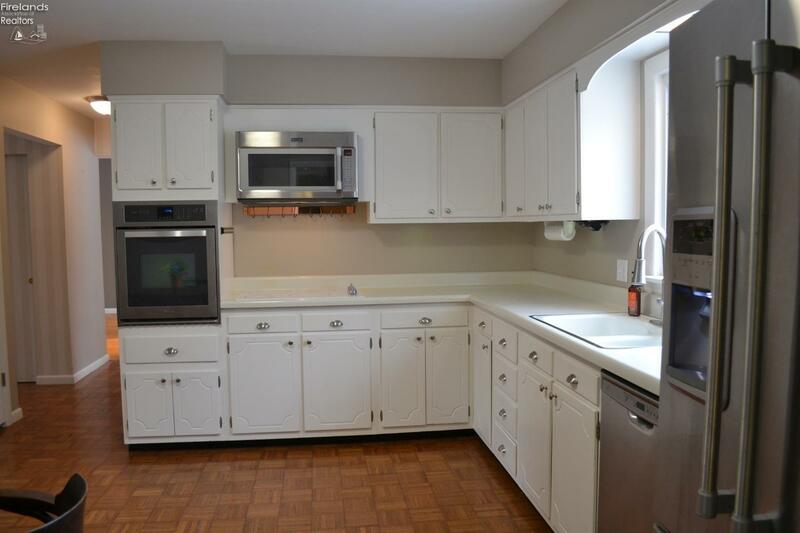 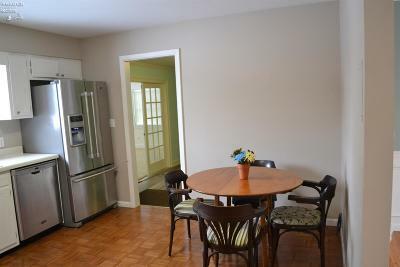 Large eat-in kitchen with all stainless appliances included. 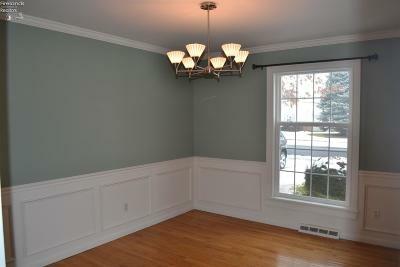 Formal dining room with crown molding and wainscoting, huge living room, family room with french doors to the sun room. 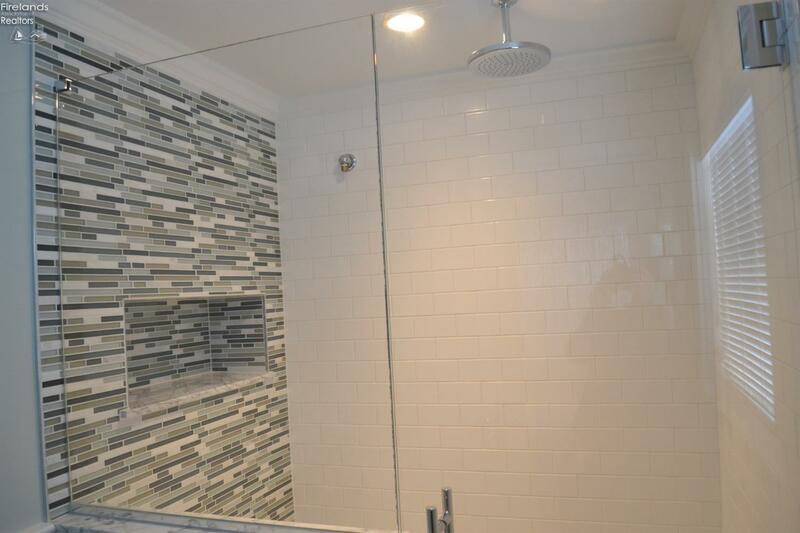 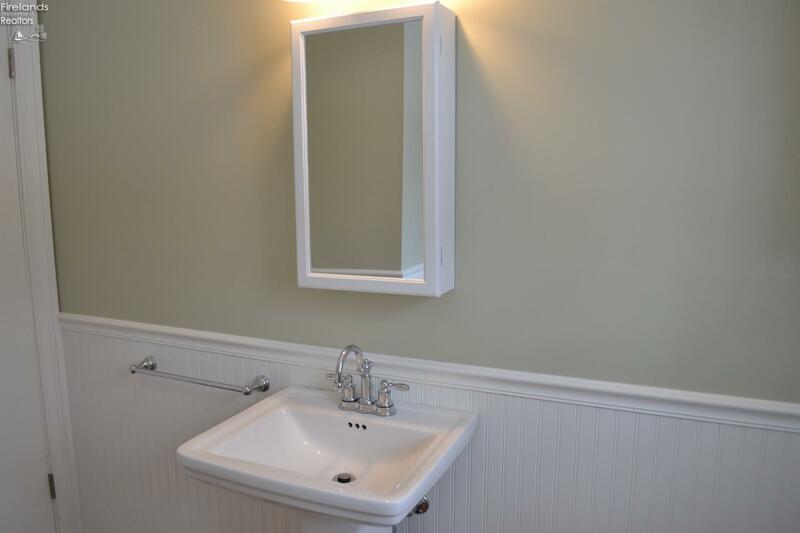 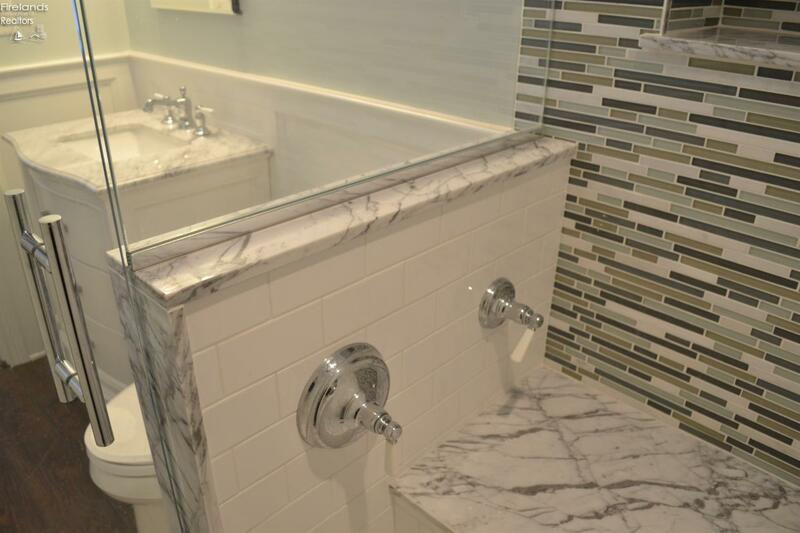 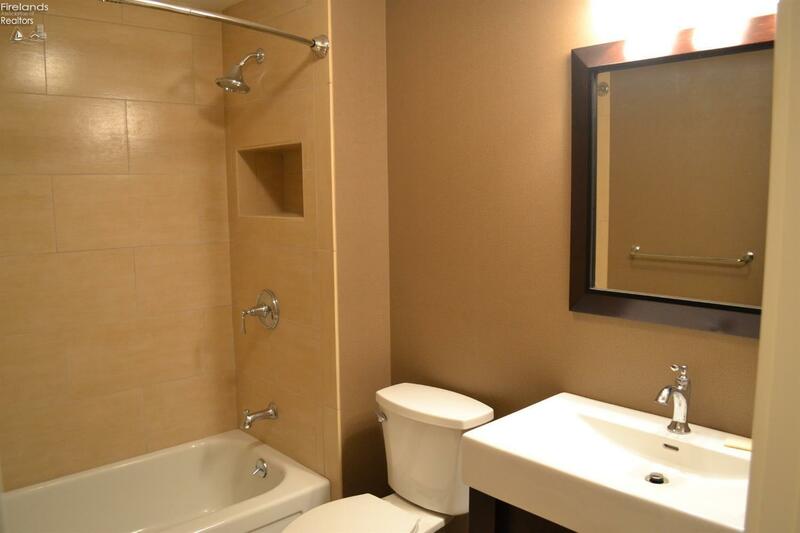 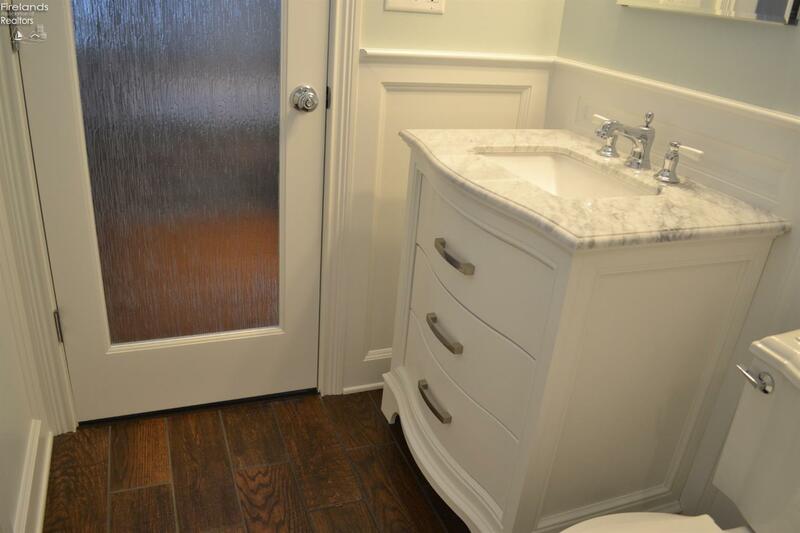 Gorgeous remodeled and updated master bath and central bath. 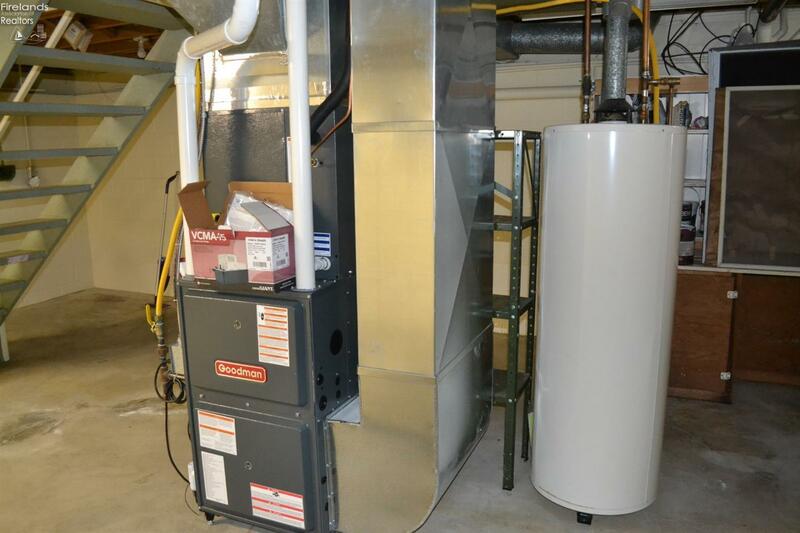 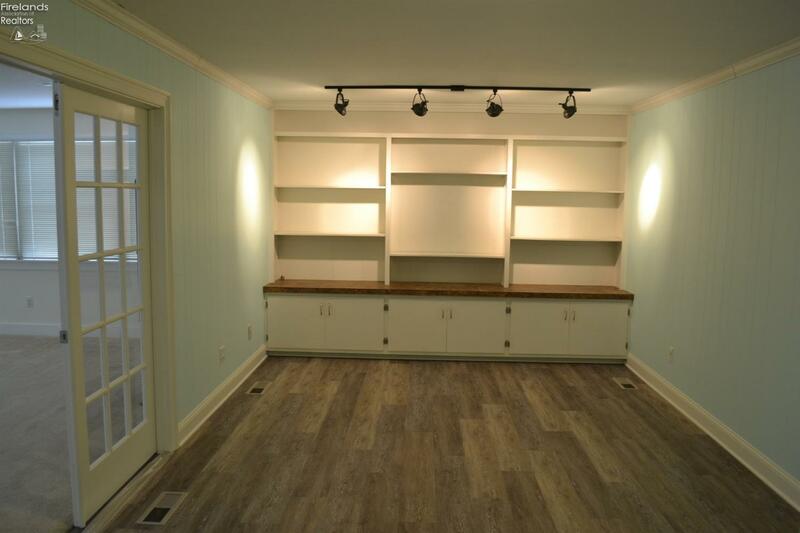 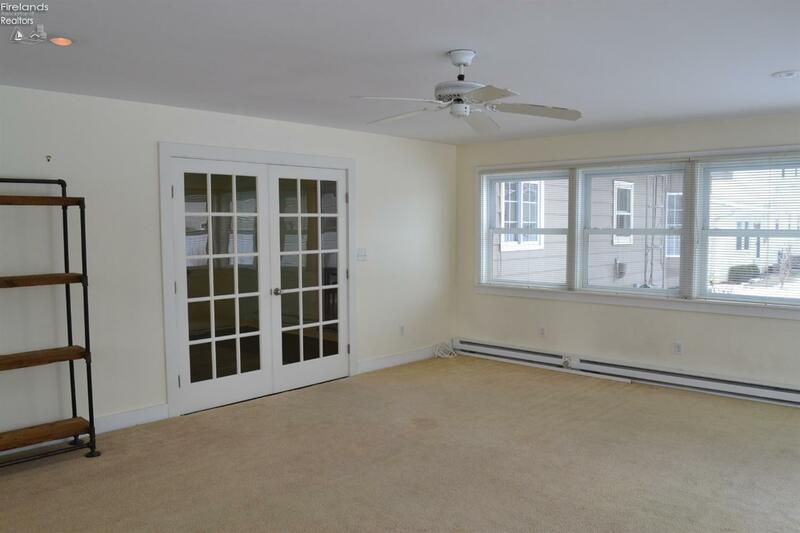 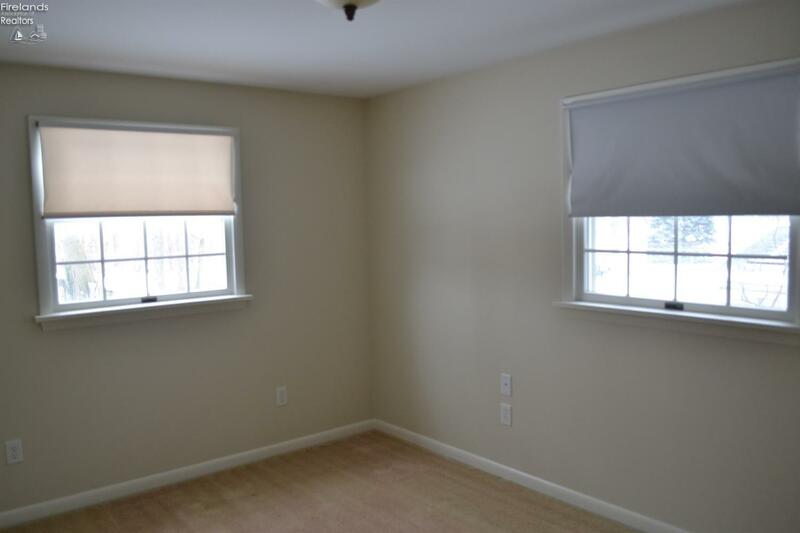 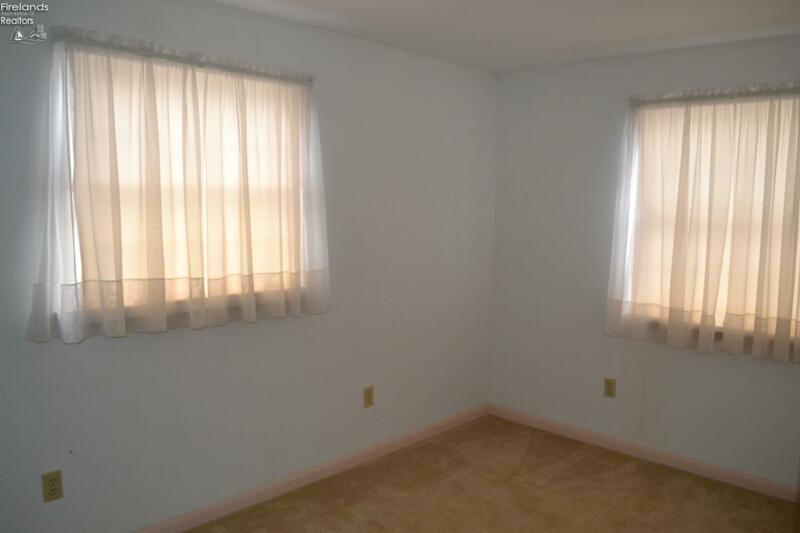 This home offers so much space and storage including the partial basement. 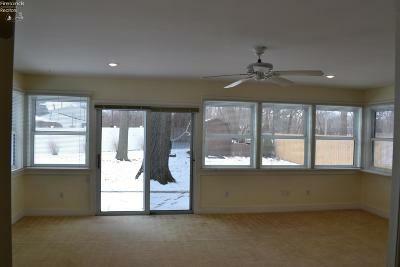 The 20x12 patio off of the sun room overlooks the professionally landscaped and private fenced yard with storage shed. 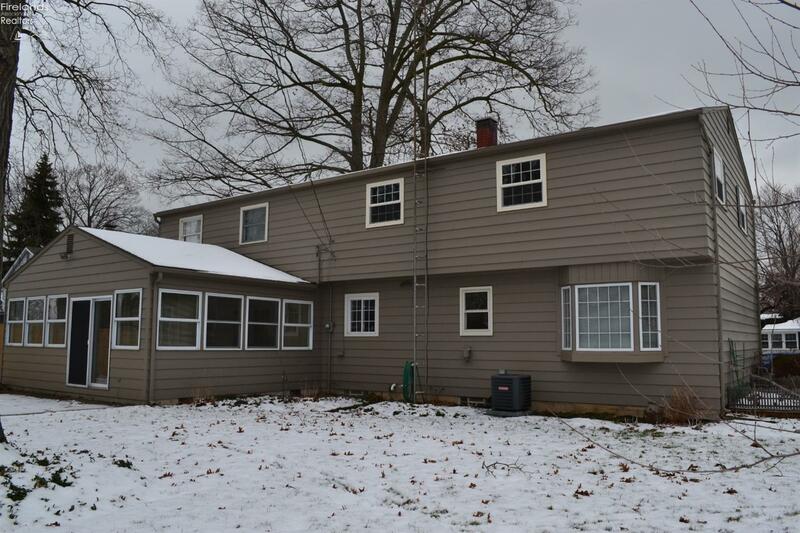 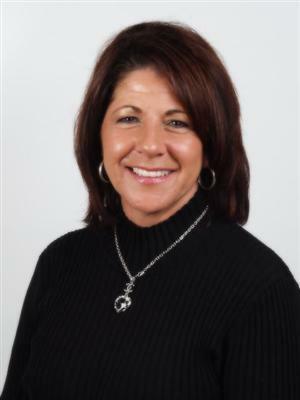 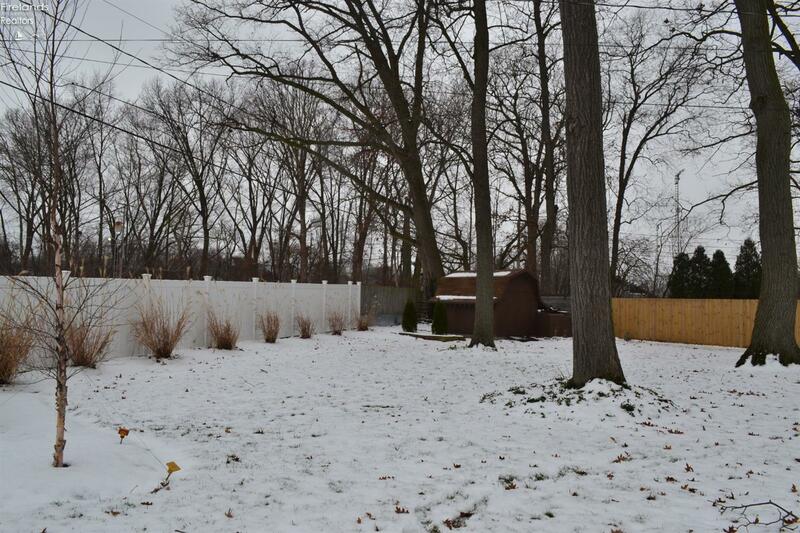 Located in very desirable neighborhood and great location just blocks to beautiful beach and Lake Erie!